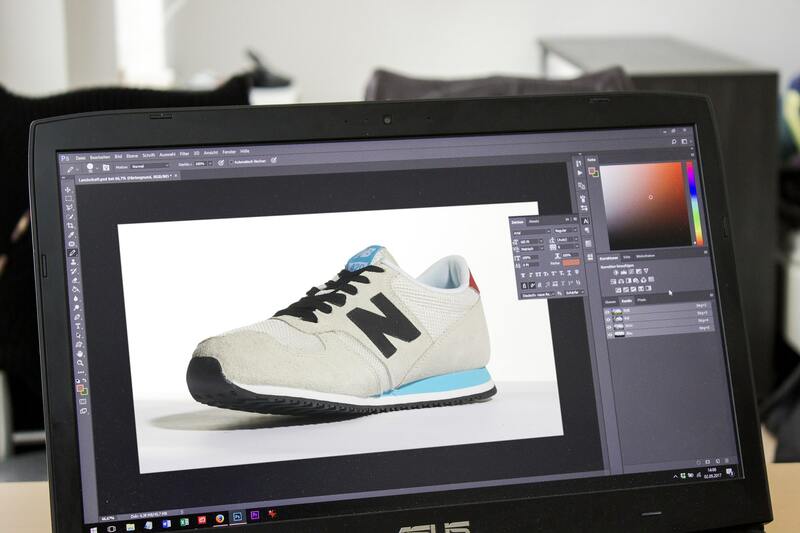 Own your post-production experience and maximize your conversion rates with mister clipping paths, the most powerful image editing platform for e-commerce teams and agencies. We will Takes Payments Only Once Clients 100% Satisfied. Unlimited Revisions until clients 100% Satisfied without Extra Cost. If you have Urgent Project We Can Provide 4,6,12 Hours Delivery! ARE YOU LOOKING FOR PRODUCTS PHOTO EDITING? LET’S TRY WITH MISTER CLIPPING PATHS! Are you looking for some help to make your photo more interesting to look at? 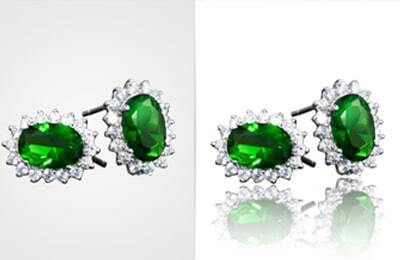 Well, if that is your problem, then, consider it solved, because the Clipping Path is now ready to serve you. Clipping Path is now offering great and magnificent services for photos to make them appear more likable and beautifully amazing online. Welcome to MisterClippingPaths.com, this is the site you are looking for. 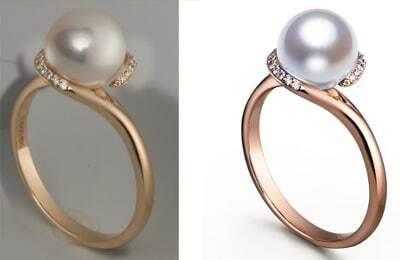 This is the top quality image editing services at very affordable prices. We have been helping thousands of people for years in terms of photo and picture matters.This company was built with the main goal which is to serve the people. The graphic artists of this company are all well-trained and highly talented that makes it no doubt on the services this company can offer. As a matter of fact, we have already given our services to repeat customers who are satisfied with the services they got from us. We have an efficient support team committed to answer all your queries and provide you the best support. This team of experts has dedicated themselves to help you with any technical difficulties and provide you with the right guidance. You can contact our support team at any time and we assure to make you 100% satisfied. 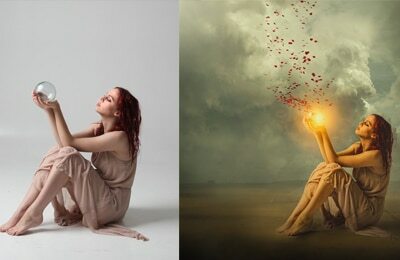 We offer a wide range of photo editing services. 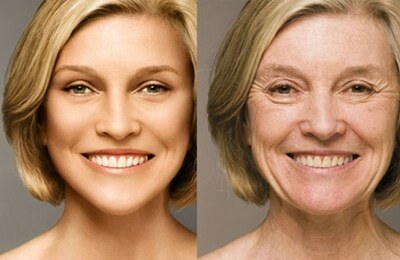 Our company’s expertise is on background removal and we have trained graphic artists to do the same. Doing such job is intricate and delicate that is why we do clipping for every image to ensure the best quality output for our clients. 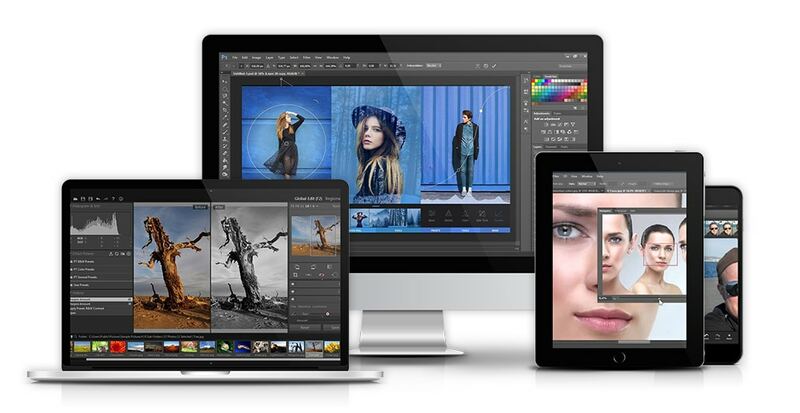 Try the most powerful all-in-one photo editing solution today. Start a 3-images free trial, no credit card required, or Email us info@misterclippingpaths.com or live chat about the Enterprise plan..